We specialize in producing large quantities of rip rap that is COE, MODOT and KDOT approved. 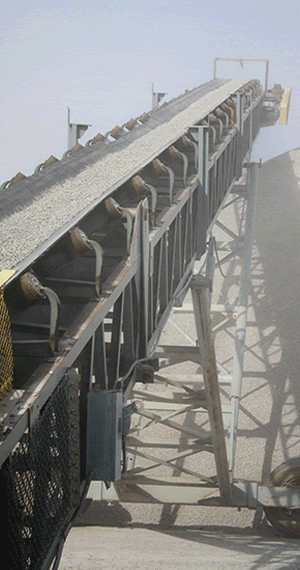 We offer Crusher Run, Screened, Clean Rock, Rip Rap, Dirt and Shale material. We are a licensed recycler of asphalt and concrete with the city of Kansas City, Missouri. We accept Brush, Wood chips, Compost, Dirt, Rock, Asphalt, and Concrete for recycle. We offer Mulch in 3 different sizes. We accept Brush, Wood chips, Compost, Dirt, Rock, Concrete, Asphalt. We have trucks available, by the hour, to hire for you to haul your aggregate to your job site. We also have other equipment for hire for all your excavation job needs.